We've shared this blog before, but with a new website and some new traffic, we feel it's a great one to share again. The Jesuit Post is a blog that brings Jesuit voices and thoughts to modern-day, current events and concerns. 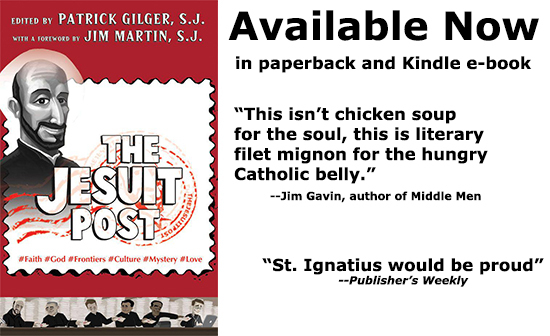 Plus, these Jesuits are funny. You will enjoy the pop culture references and contemporary takes on current events. 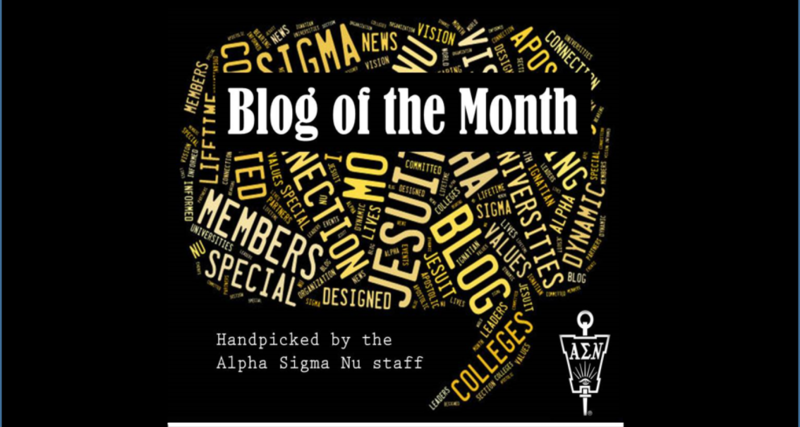 The blog has a number of contributors, special correspondents, and editors-at-large. This keeps topics and opinions fresh. These folks also recently came out with a book! Read more.